UPPER SADDLE RIVER, NJ─ Pentek, Inc. announced the successful production, testing, and delivery of its first RFSoC boards to the market. 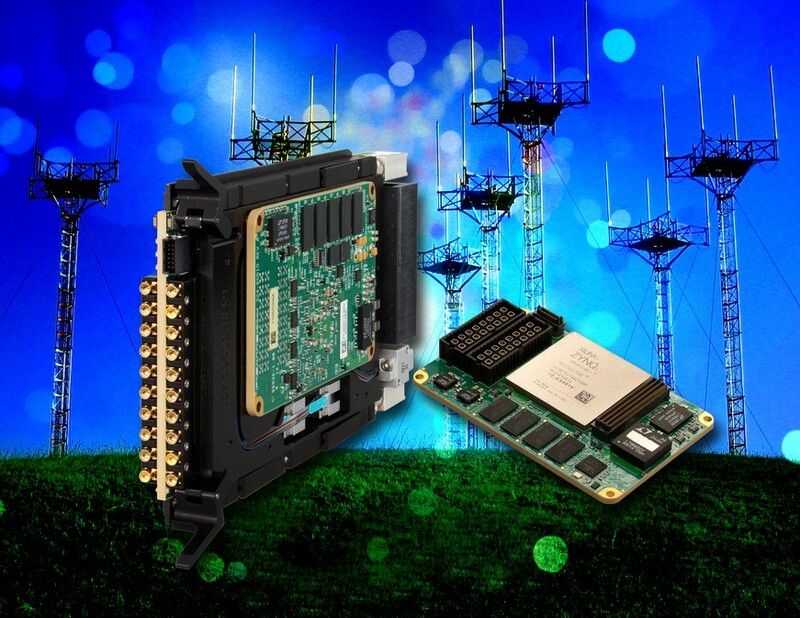 The Quartz™ Model 5950 Zynq UltraScale+ RFSoC 3U VPX Board and the Model 6001 Zynq UltraScale+ QuartzXM eXpress Module both support wideband RF analog I/O signals with eight 4 GHz A/Ds, eight 6.4 GHz D/As, and multi-core ARM processors. For 3U VPX systems, the Quartz Model 5950 uses Pentek’s Navigator Design Suite to speed software and IP development. 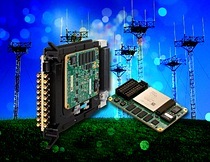 For small or high-density deployed systems, the same IP and software can be easily transferred to the Model 6001 QuartzXM eXpress Module to support a wide range of custom form factor, SWaP-sensitive applications. Designed for air-cooled, conduction-cooled and rugged operating environments, the combination of the Model 5950 and 6001 start at $28,495 USD. The Navigator BSP starts at $2,500 USD and the Navigator FDK starts at $3,500 USD, both including free lifetime support.